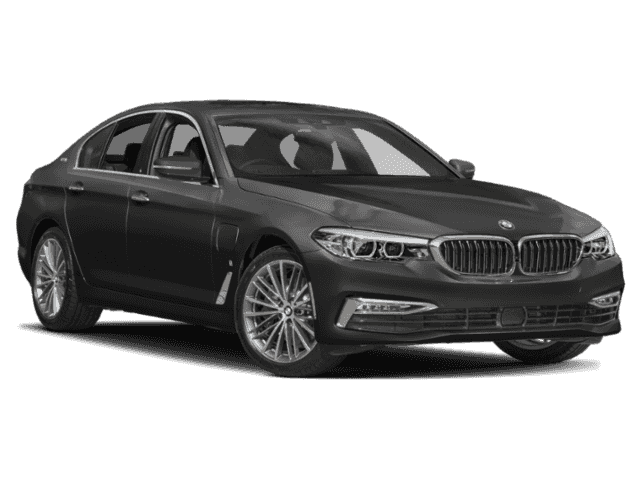 Only 2 530e xDrive iPerformance models left in stock! New vehicle pricing includes all offers and incentives. Tax, Title and Tags not included in vehicle prices shown and must be paid by the purchaser. While great effort is made to ensure the accuracy of the information on this site, errors do occur so please verify information with a customer service rep. This is easily done by calling us at (203) 239-7272 or by visiting us at the dealership. 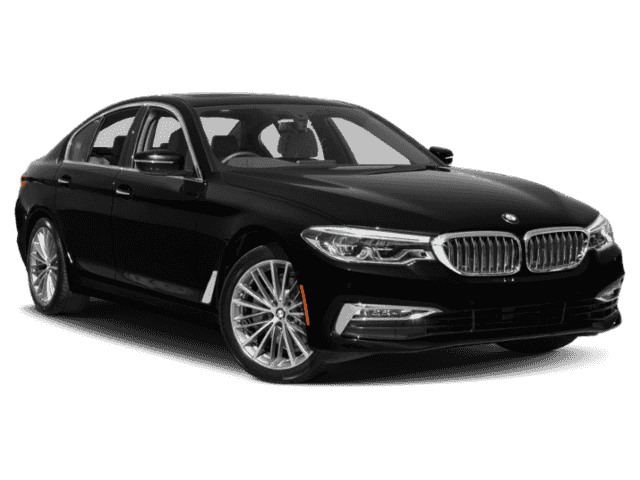 BMW of North Haven is Connecticut’s premier retailer of BMW vehicles. Serving all regions of the state and beyond, we make you our top priority. Our sales and service teams understand the importance of assisting clients every step of the way. 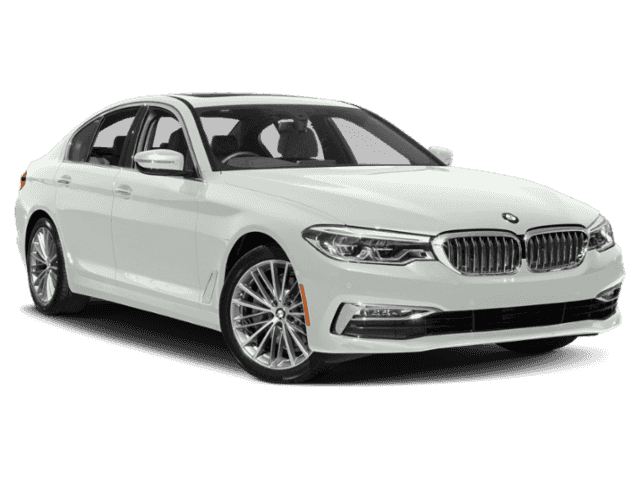 From the care-free environment our client advisors provide, to the product knowledge our BMW Geniuses offer, all the way to our service department’s detailed consultation, BMW of North Haven has you covered. Holding decades of automotive experience, we are the connoisseurs of everything BMW. Stop by today and live the brand just like we do. Be sure to check your spam folder for our response! 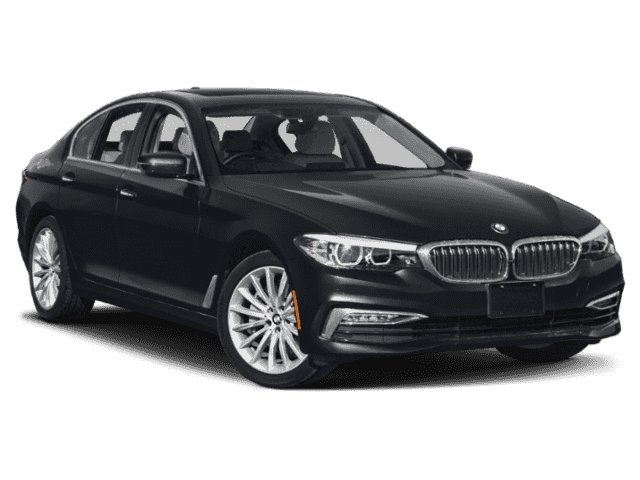 BMW of North Haven	41.4211023, -72.838669.